Perfect present for that difficult to buy for person! An unforgettable time spent in stunning countryside with our amazing birds of prey. Choose one of our experiences or ring 01538 754784 to discuss a bespoke visit. Our amazing birds of prey can join you on your wedding day for handling experiences and flying displays. Give us a call on 01538 754784 to plan a visit from our feathered VIP's. For a truly unique experience we offer one-to-one half day visits which will take you into the bird enclosures and behind the scenes to gain an understanding of the birds and how we run the park. 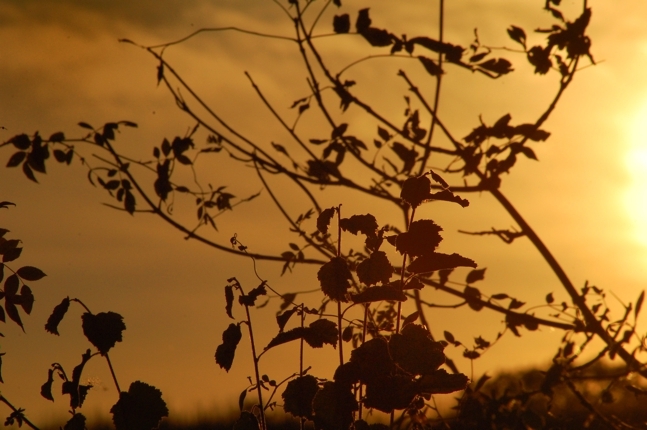 The valley retains the largest remaining concentration of semi-natural woodland in Staffordshire and is designated for its high natural flora value and breeding bird populations. 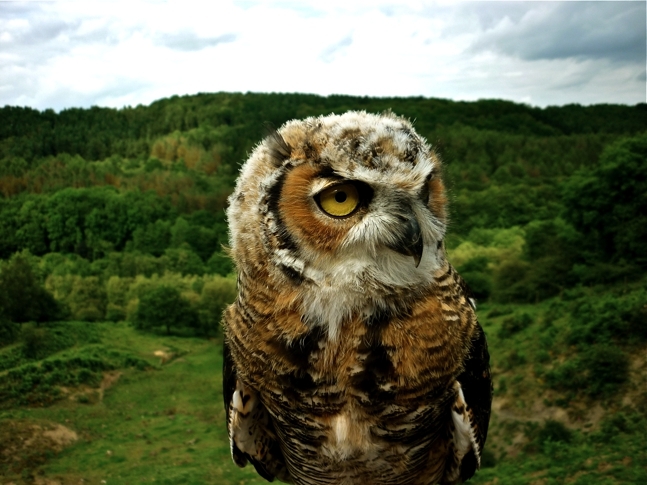 All five species of British owls breed here as well as several raptor species. 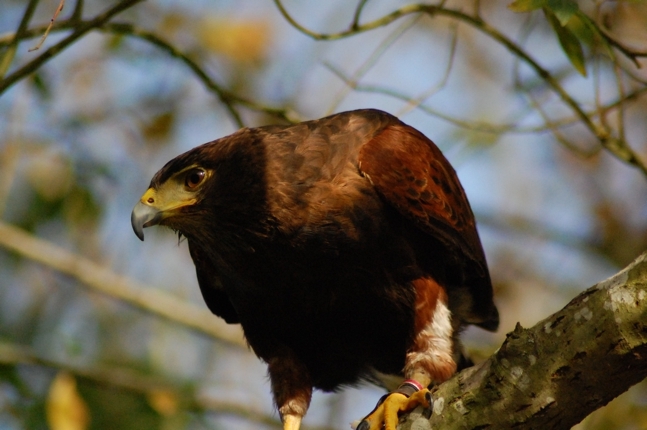 Kingsley Bird & Falconry Centre has one of the largest collections of birds of prey in the country. It is an ideal place for visitors to see & learn about the birds. 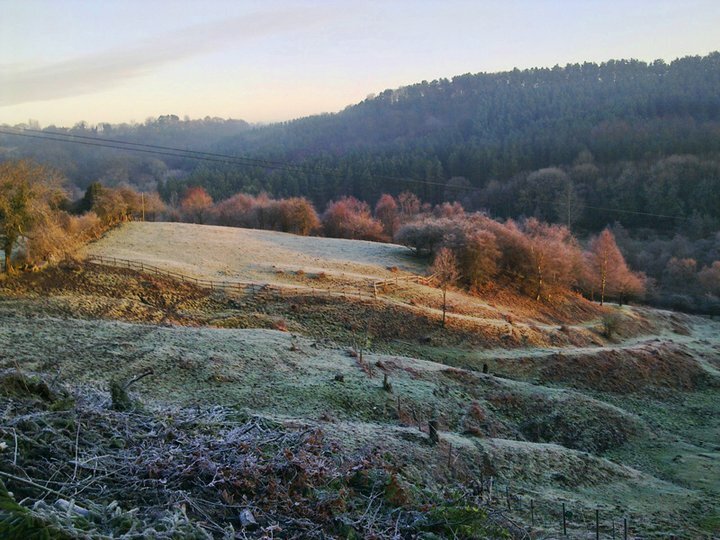 Situated on the side of the Churnet Valley with breathtaking views over the surrounding countryside. Get in touch to book your visit. Best breeding season yet…16 owl chicks & plenty more to come!